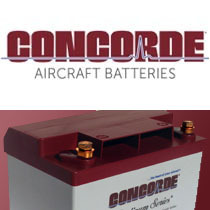 LoPresti manufactures PMA replacement parts and holds approximately 400+ STCs for aircraft landing and taxi light installations. 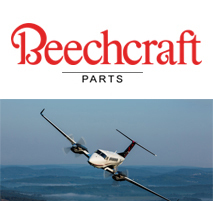 They have supplied parts to Hawker Beechcraft, Cirrus Aircraft, Piper Aircraft, Adam Aircraft and Maule Aircraft production lines to support their production. 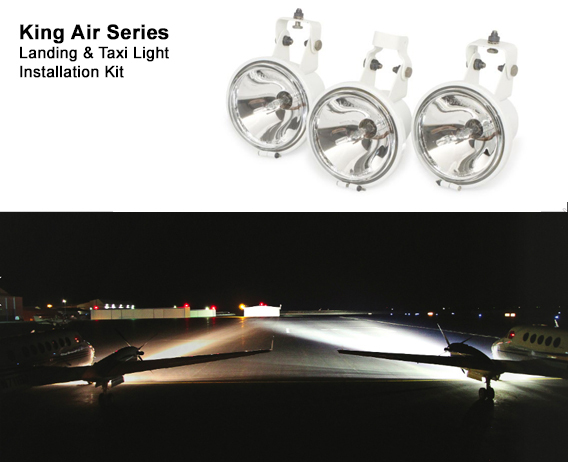 The BoomBeam HID landing and taxi lighting is their company’s focus. 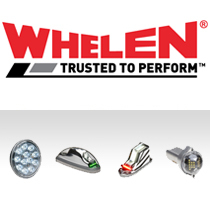 Boom Beam HID lighting systems improve lighting in most cases by more than 500% and consists of a power supply, shielded high voltage wire harness, plug in HID lamp, mounting hardware, and your choice of lens reflector assemblies. Vibration and shock are the primary killers of a normal light bulb. 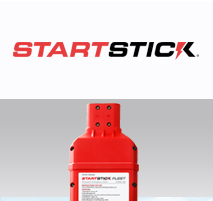 The filament in a normal bulb is very fragile and any kind of vibration or shock can cause a failure. LoPresti Speed Merchants Boom Beam has been extensively proven in a very rough environment, Off Road Racing; it is so rugged that they warranty the bulb for 5 years. 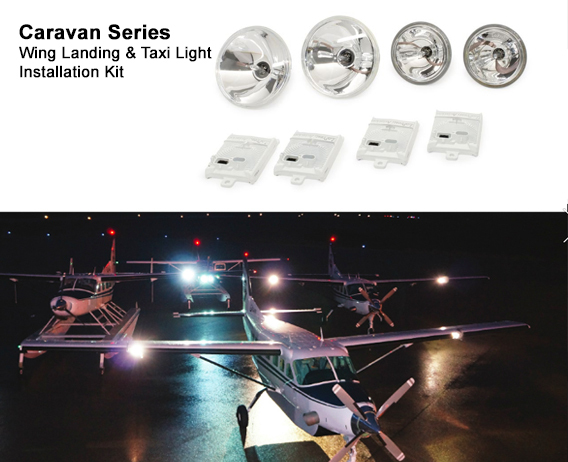 The Boom Beam makes a near ideal aircraft landing light.